Here at ABR, we’ve carefully selected the top seven destinations that need to go straight to the top of your to-do list. 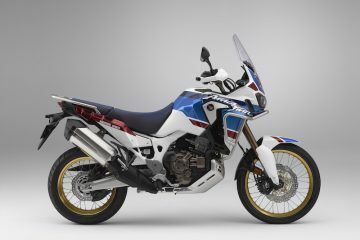 We have included a little something for everyone, whether you’re looking to venture off the beaten path or experience the classic motorcycle Meccas that are set to be thriving in 2017. The restoration of diplomatic ties between Cuba and America has meant that the two countries have been cosying up recently. Now, not to delve into a lesson in international politics, but this relationship means that the magical country of Cuba will change rapidly in the upcoming years. 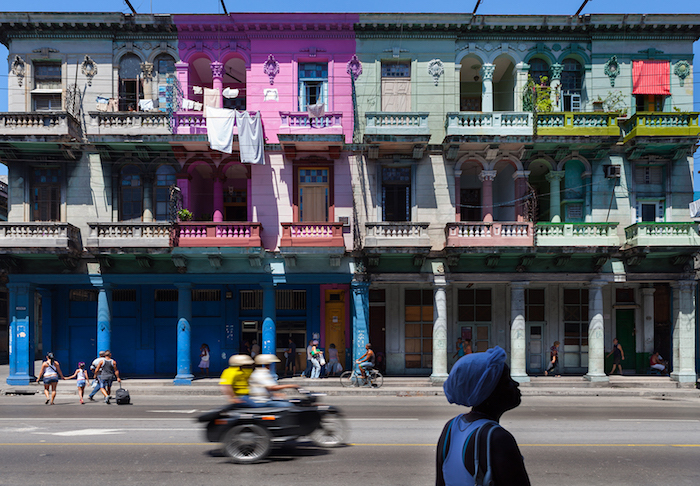 Because of these changes, now is the time to go and savour Cuba as it currently stands. 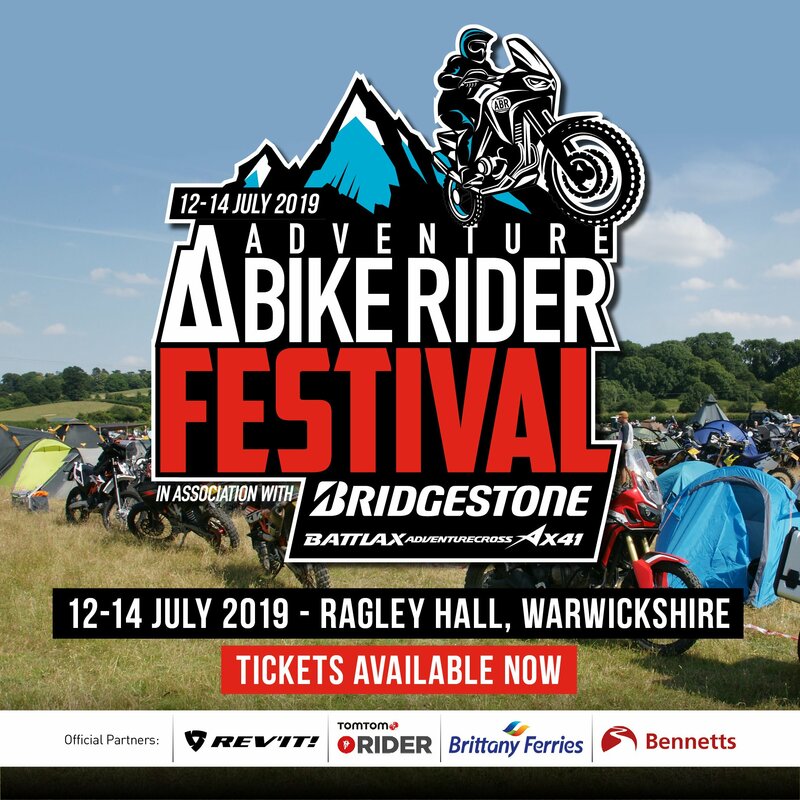 Rider’s can enjoy streets lined with time-warped colonial buildings, sounds of rumba and salsa melodies drifting through the air and 1950s American classic motorbikes and cars. We suggest taking a trip to remote Coco Beach, which is only accessible over a few miles of long dirt track. On this ride you will pass brilliant white beaches untouched by tourists – the real Caribbean dream! A long favourite of students and budget tourists, Thailand’s tourism industry has boomed in the last couple of years, and it now has a place on many adventure bike rider’s ‘must-do’ list. The country’s most famous motorcycle trip is the Mae Hong Son Loop, which starts and finishes in Chiang Mai. Tucked into Thailand’s northwest corner, the Mae Hong Son province is one of Thailand’s last frontiers for off-the-beaten-track adventure. 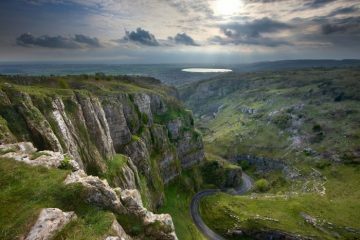 The scenic loop passes through mountains, mist-covered passes, other-worldly limestone cliffs, and treacherous jungle terrain. Throughout, riders are treated to epic panoramas so take a camera, you’ll need it. 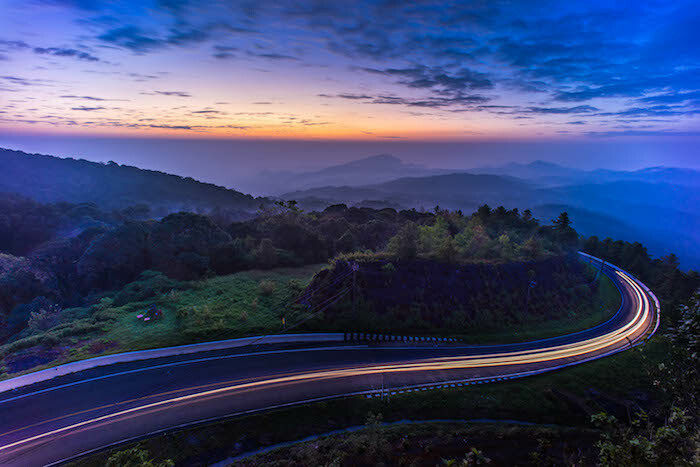 Starting at Chiang Mai you can choose to travel the loop in a clockwise direction – heading to Hot along route 108, or anticlockwise via route 107 north to Chiang Dao. 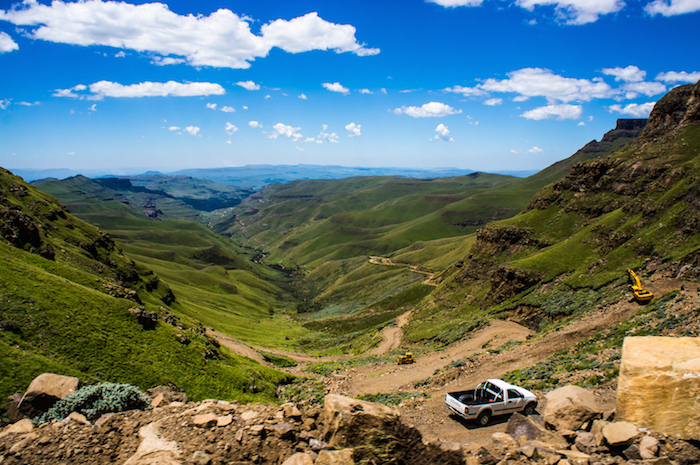 The former British colony, Lesotho, is celebrating its 50th year of independence this year. Nicknamed ‘Kingdom of the Sky’, it has the highest low point of any country with a base altitude of 1,400 metres. 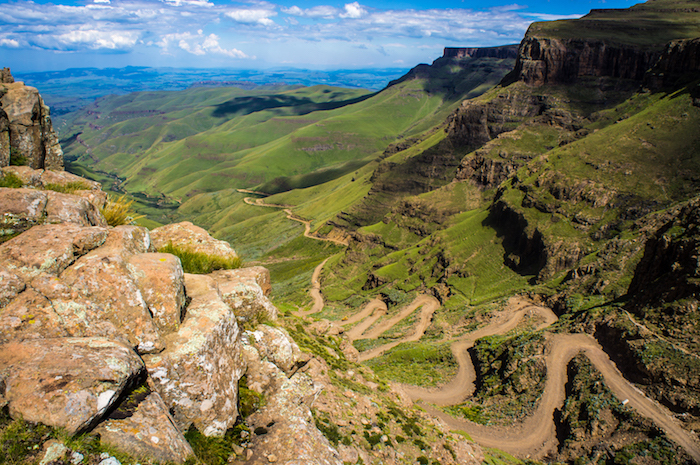 For motorcyclists, a must-visit is the notorious Sani Pass, a road that snakes up the escarpment of the Drakensberg mountain range to link southern KwaZulu-Natal with north-east Lesotho. If you like a challenge, then this route is for you. 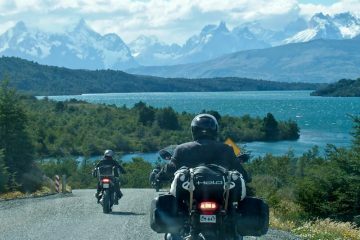 It negotiates some of the country’s highest terrain at 3,000 metres above sea level and the spectacular views are dangerously distracting as you ride up a steep dirt track on the edge of a cliff. For Brits, Morocco is a destination that’s easily accessible with just three hours flying time from London, but, with dramatic and wild landscapes and a culture refreshingly unlike our own, it feels like a true adventure. 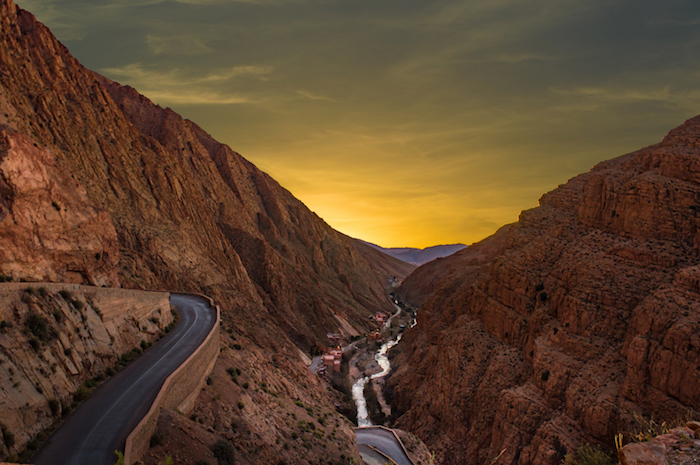 Morocco’s real winning feature, though, lies in the shape of a series of switchbacks: The Dadès Gorges road. Located in the Dadès Valley between the Atlas mountains and Anti-Atlas mountain range, the Dadès Gorges road winds through a remote desert landscape containing stunning rock formations and deep gorges. According to many motorcyclists, you’ll never find a bad road in Slovenia and we’re not going to disagree. 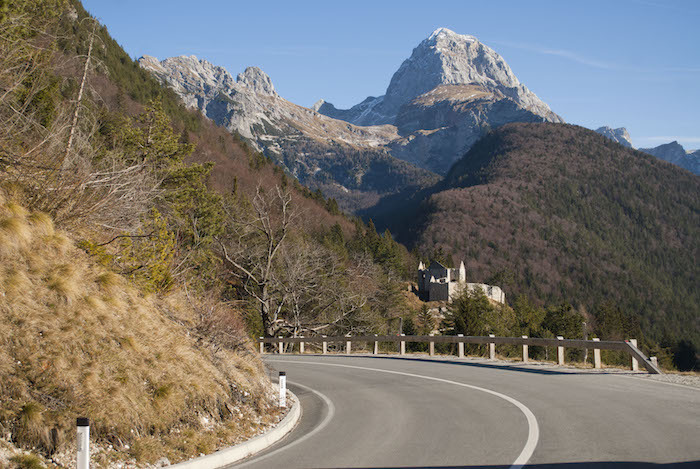 A real gem is the Predil pass, a high mountain pass that is on the border between Italy and Slovenia. The winding mountain road is loaded with sharp and blind curves and switchbacks that are sure to get the blood pumping through your veins. As you’re guided over the mountains, you’re treated to views of an unspoilt landscape made up from hyper-real colours. It’s a journey that will stay with you for a long time, that’s for sure. In what is just a cheap flight or ferry ride away, you can enjoy long, meandering roads in the Spanish summer heat. Sound appealing? 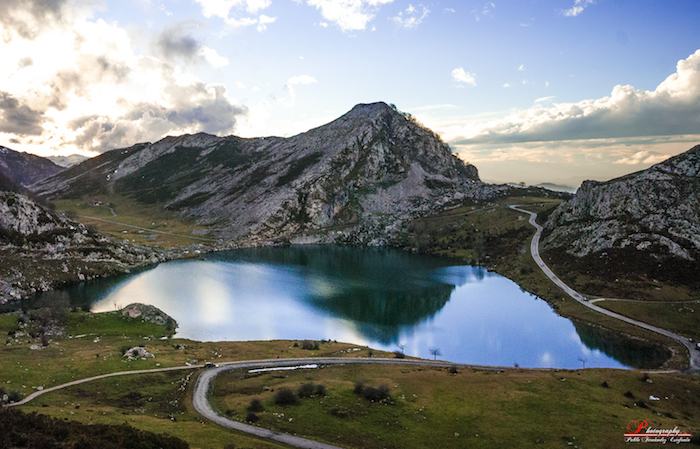 Then you need to experience the Picos de Europa, which is a range of mountains 12 miles inland from the northern coast of Spain, and is home to some of the most spectacular mountain scenery. The rides in this area are full of contrasts. 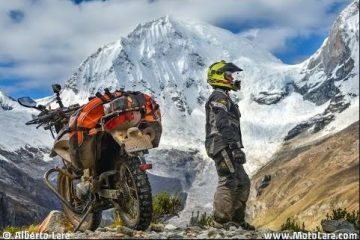 You can find yourself squeezing a heavily-clad adventure bike through a tight and twisty pass that appears blasted out of the rock that towers above you and then, as if suddenly, the rock sides fall away and you’re greeted with sweeping panoramas. In Norway, you’re a short ride from urban life to prime wilderness like you’ve never experienced before. Growing in popularity within the adventure biking community is western Norway, where you’ll find four fjord regions named Møre og Romsdal, Sogn og Fjordane, Hordaland and Rogaland. Within these you’ve got some seriously epic rides. 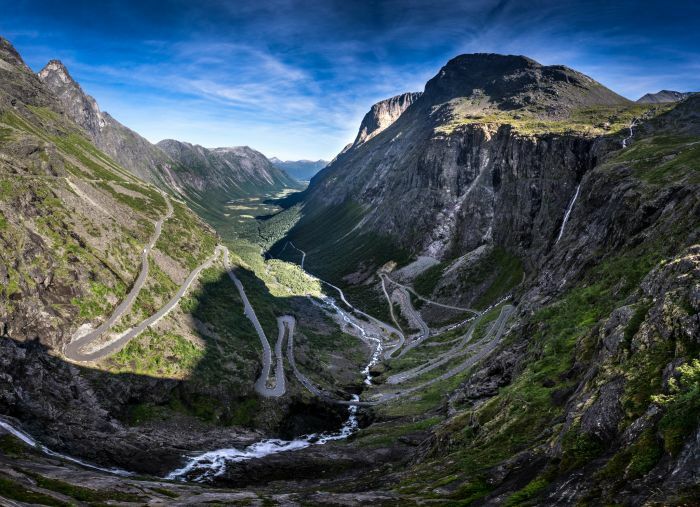 One of which is the imposing Trollstigen mountain pass. Situated in the Møre og Romsdal region, the pass reaches an elevation of 858 metres above the sea level at its highest point. 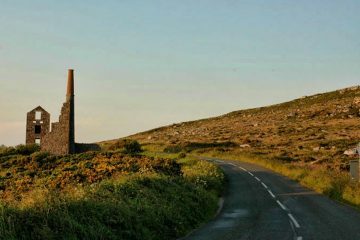 During this mammoth, 34-mile pass, riders must contend with 11 hairpin bends and a severely steep incline. It’s a challenge, but the sheer, incomprehensible size of the pass and its surroundings is a guaranteed smile inducer.